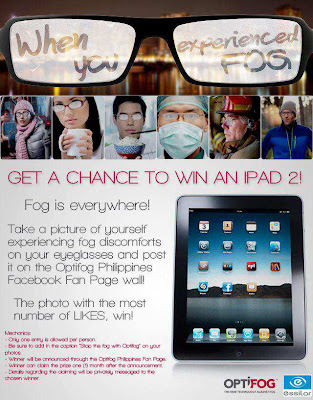 Fierce Blogs: Optifog by Essilor - Get A Chance To Win Ipad2! Share I'm actually interested to join this! 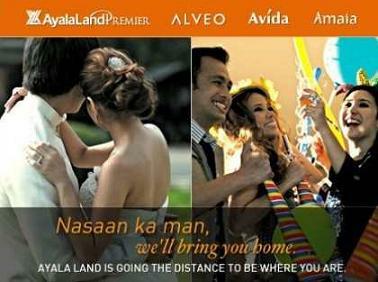 Watch out for it!